Aviation Updates Philippines - The national flag carrier, Philippine Airlines, will be extending the last Boeing 747-400 service until August 31. The airline previously planned to operate final 747 service on June 30, however this is now being postponed. From July 1 to August 31, the Boeing 747-400 operates Manila to San Francisco route 3 times a week. Meanwhile, the Boeing 777-300ER service to San Francisco will increase from the planned 2 weekly flights to 4 weekly flights. For both Boeing 777 and Boeing 747 flights, Philippine Airlines Flight 104 departs Manila at 10:30pm, arrives San Francisco at 8:05pm. The return flight, Philippine Airlines Flight 105 departs San Francisco at 22:35, arrives Manila at 4:00am(+2). 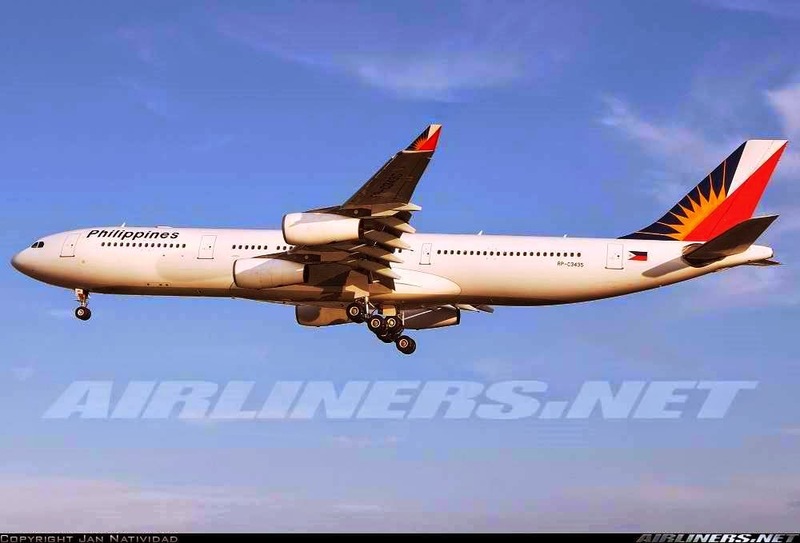 Meanwhile, starting September 1, Philippine Airlines will operate Airbus A340-300 for its Manila-Vancouver and Manila-Vancouver-Toronto route instead of the current Boeing 777-300ER which will be deployed in the US flights. For flights between Manila and Vancouver, Philippine Airlines Flight 116 departs Manila at 7:00pm, arrives Vancouver at 4:15pm. The return flight, Philippine Airlines Flight 117 departs Vancouver at 11:45pm, arrives Manila at 4:35am(+2). For flights between Manila, Vancouver, and Toronto, Philippine Airlines Flight 118 departs Manila at 3:00pm, arrives Vancouver at 12:15pm, departs again at 1:45pm, and arrives Toronto at 9:05pm. The return flight, Philippine Airlines Flight 119 departs Toronto at 10:35pm, arrives Vancouver at 12:35am(+1), departs again at 1:50am(+1), arrives Manila at 6:40am(+2). Philippine Airlines is also increasing flights between Manila and Guam starting October 26. It plans to increase flights from the current 5 weekly flights to 7 weekly flights which operate on Tuesdays and Thursdays. Philippine Airlines Flight 110 departs Manila at 7:35am, arrives Guam at 1:30pm. The return flight, Philippine Airlines Flight 111 departs Guam at 3:00pm, arrives Manila at 4:50pm. Flights will be operated by an Airbus A320-200. By October, Philippine Airlines is eyeing to restore flights to New York via Tokyo or Vancouver. It also reported an 18.3% in revenues for the 1st quarter of 2014. Cheers to Philippine Airlines!